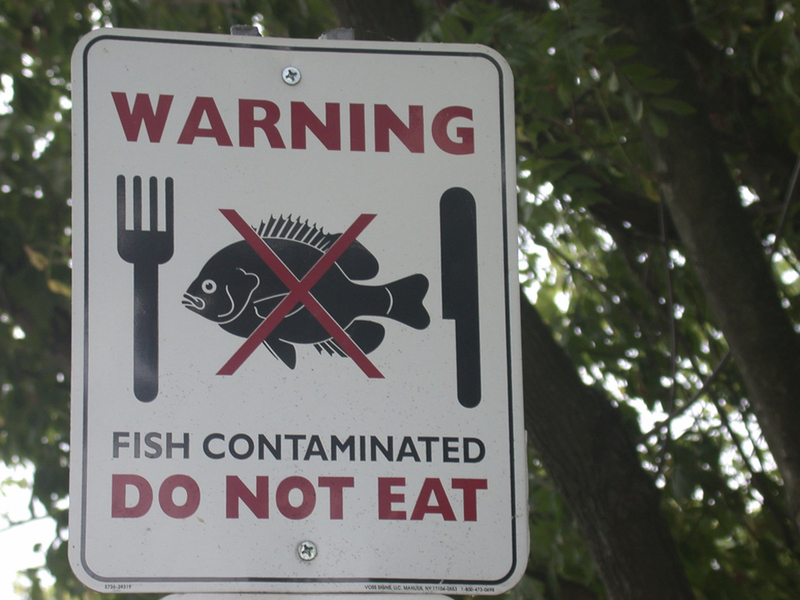 HomeAll Posts...Is Fish Good for You or a Toxic Waste? Fish is generally safe to eat, even for pregnant women and young children. 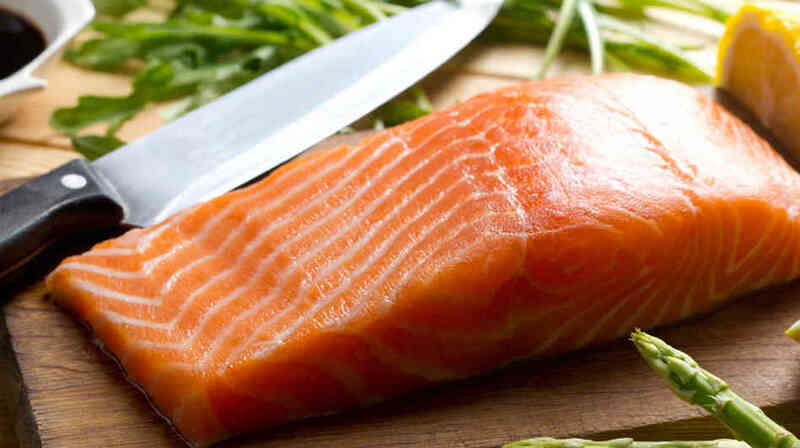 Scientists believe that natural selenium in fish play a role in detoxifying the mercury. 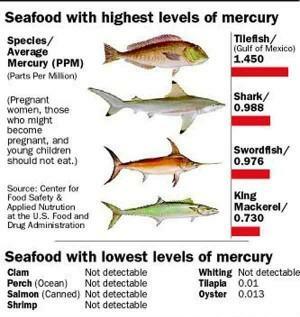 Stick to fish which have low levels of mercury (examples below). We have all grown up with the mantra that the more fish you ate, the smarter you were. To us asians, fish was the healthy “brain food” that graced our dinner tables often, so we could set forth as score our As. However, lately people have been getting more and more concerned about the dangers of eating fish, due to contamination of toxins. Perhaps the most notorious of these toxins is mercury, which can be found in differing quantities in all seafood. Overexposure to mercury can lead to damage to the brain, kidney, and lungs, with young children and unborn infants especially at risk. There is much debate about whether we should continue eating fish or abandon the notion altogether. What exactly does the science say about fish and mercury? Fish is an important source of fatty acids such as omega-3 that are important in foetal and early childhood brain development. However, they also come with traces of mercury. 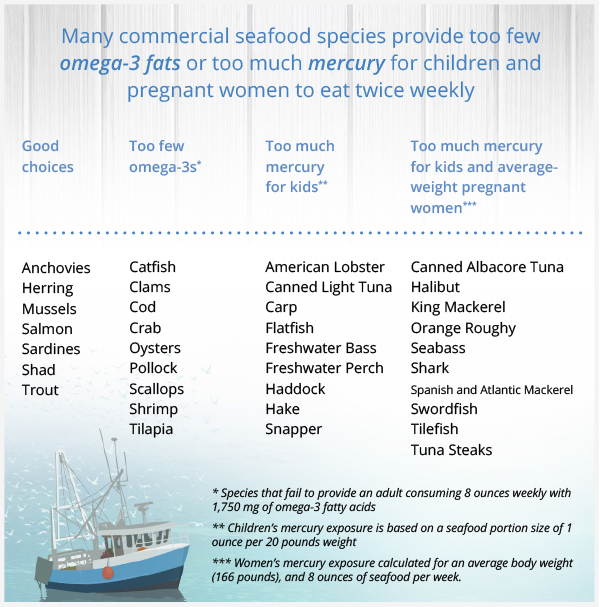 The risk of mercury from eating fish is usually not a health concern for most people, but could affect the neurological development of infant and young kids. There were a number of studies that investigated whether there were any ill effects observable in populations that included fish in their diets, with particular attention paid to pregnant women and young children. The good news is that all but one of these studies showed no connection between mercury in fish and health problems in children, and the single exception was due to the source of mercury being whale meat and not fish. A study by Dr. Chonghuai Yan of the Xin Hua Hospital looked at the relationship between mercury exposure in pregnant women in the Zhoushan Islands and the development of their children after birth . Another study presented by Dr. Lamia Chanoufi from a hospital in Udine, Italy looked at pregnant women and their children after birth in the region of Friuli Venezia Giulia, Italy between 1999 and 2001 . This region is known to be subject to significant pollution from a mercury mine in Slovenia. They were unable to find any association between exposure to mercury during pregnancy or early life and the brain development and behaviour of children aged between six and nine. A study reported by Dr. J.J. Strain from the University of Ulster, Northern Ireland investigated the effects of mercury exposure in families in the Seychelles islands  and, similar to the previous studies, he was unable to show any relationship between mercury in pregnant women’s diet and the health of their children. 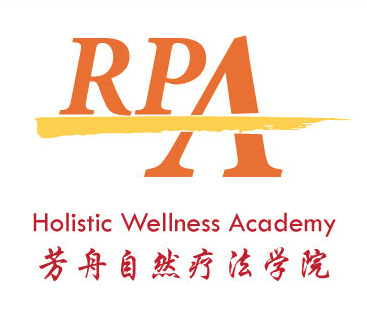 He confirmed that eating fish can be a good source of the fatty acids that are important in brain development in spite of low levels of mercury that may be present. The one study which did show an adverse impact deserves to be mentioned because of the fact that in this case the source of the mercury was due to pilot whales eaten by Faroe islanders and not fish . The reason this is important is because of some emerging science which points to yet another beneficial component of fish – selenium – and the role that selenium might play in counteracting any ill effects of mercury. There is an emerging belief among scientists that selenium – which is an essential micronutrient in its own right – actually works to “detoxify” mercury in the human body. So, the real question then is whether there is enough selenium in fish to detoxify any mercury that might be present and still leave enough selenium to provide its beneficial effects on growth and development. 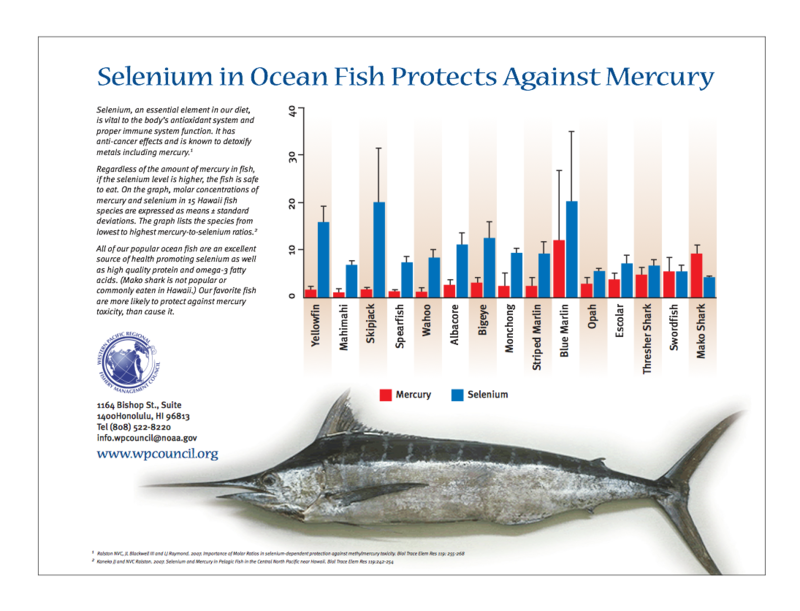 Dr. Nicholas Ralston from the University of North Dakota has studied this question and he has developed the chart below that shows how most fish have much more selenium than mercury. Note, however, the one big exception of pilot whales – which have less selenium than mercury. It is highly likely that this fact explains why people in the Faroe islands, unlike all the other populations studied, seemed to suffer adverse effects from mercury in their diets. Whether this is due to too much mercury or too little selenium is not clear but for those of us who do not eat pilot whales, the message is clear – fish is good for you and not a health hazard. While all the data are very reassuring, it is still true that harmful effects will occur if you are exposed to too much mercury. So, how can you find out if the fish you eat will cause problems? 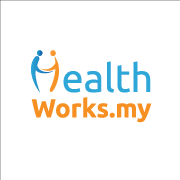 The answer can be found at HowMuchFish – a website which provides a tool that allows you to calculate how much of a given type of fish you can eat without exceeding safety limits for mercury. 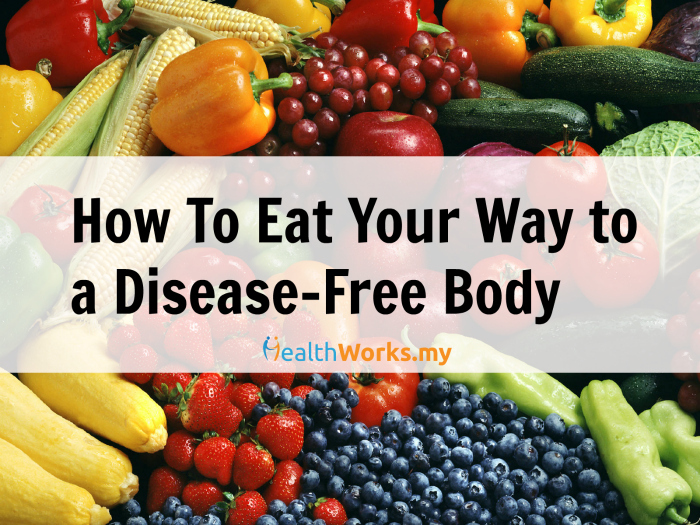 Also, you could rely on the recommendations of the U.S. Food and Drug Administration (FDA) as well as the U.S. Environmental Protection Agency (EPA), who had recently updated their advice for fish consumption in June 2014. The FDA and EPA now advocates eating fish, even for pregnant women and breastfeeding mothers, due to the numerous health and dietary benefits it provides. Fish with lower levels of mercury are recommended with servings of 8-12 ounces (2-3 servings) per week for pregnant women to support foetal growth and development. Which Fish to Avoid and Which to Eat? What about the Cholesterol Levels in Fish? It used to be conventional wisdom that the more cholesterol you found in your food, the more doctors could find in your blood. But that idea is based on obsolete research. Harvard also advises that worrying about the tiny levels of cholesterol in seafood is “something of a red herring.” Studies have shown that “eating shrimp and lobster,” which contain more cholesterol than other seafood, “doesn’t raise LDL cholesterol. At the end of the day, it’s about being sensible. Find out where your fish is from and how it’s caught so you know whether you have cause to be concerned. What do you thin about fish? Eat them or stay away from them? Let us know your thoughts in the comments below or on our Facebook page. 4. Chanoufi , Lamia; Parpinel, Maria; Valent, Francesca; Catiglione, Francesca; Tognin, Veronica; Tratnik, Janja; Horvat, Milena; Daris, Fulvio; Barbone, Fabio, “Prenatal and postnatal exposure to methylmercury and neurodevelopment functioning in 7-year-old children of a coastal Northern Italian population.